Egg Yolk Separator Just $0.65 PLUS FREE Shipping! You are here: Home / Great Deals / Amazon Deals / Egg Yolk Separator Just $0.65 PLUS FREE Shipping! 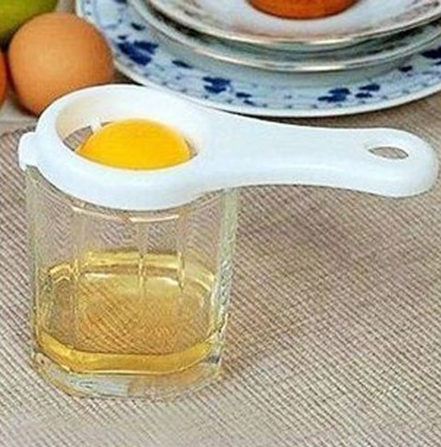 You can get this Egg Yolk Separator for just $0.65 PLUS FREE shipping! What a great deal and you didn’t even have to leave home to get it!